The Stole Of Gratitude says it all! What a thoughtful way of thanking someone who helped you reach this major milestone in your life. 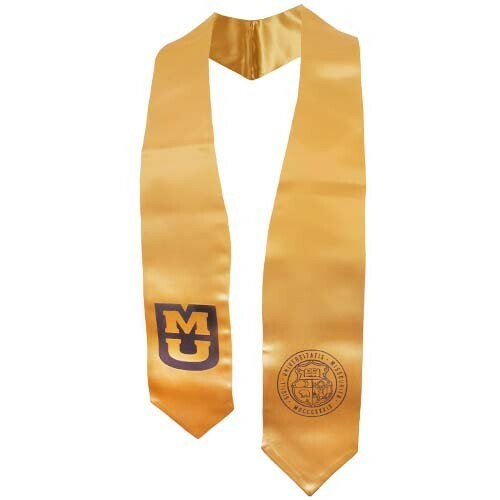 Before the ceremony, present the stole to that special someone who then wears it during commencement. Recipients will never forget the sentimental feelings connected with being presented the Stole of Gratitude. This is not an official commencement regalia item. Stoles should be used for souvenir purposes only.